Russia has threatened to ban Telegram end-to-end encrypted messaging app, after Pavel Durov, its founder, refused to sign up to the country's new data protection laws. Russian intelligence service, the FSB, said on Monday that the terrorists that killed 15 people in Saint Petersburg in April had used the Telegram encrypted messaging service to plot their attacks. According to the new Russian Data Protection Laws, as of January 1, all foreign tech companies have been required to store the past six months' of the personal data of its citizens and encryption keys within the country; which the company has to share with the authorities on demand. 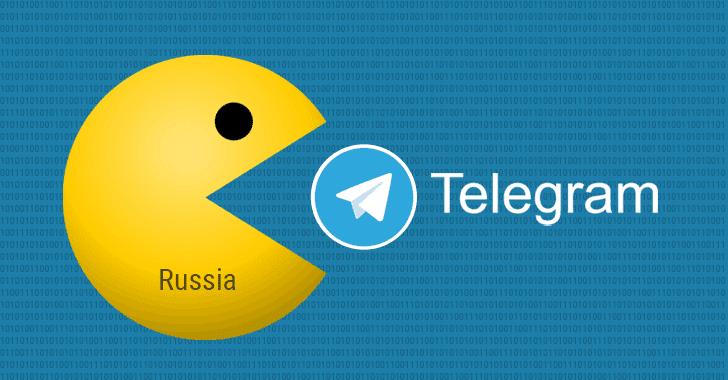 "There is one demand, and it is simple: to fill in a form with information on the company that controls Telegram," Alexander Zharov said, head of communications regulator Roskomnadzor (state communications watchdog). Russian wants Telegram to share its users' chats and crypto keys if asked, as the encrypted messaging app has become widely popular among terrorists that operate inside Russia. Founder Pavel Durov said on Twitter that the Intelligence agencies have pressured the company to weaken its encryption or install a backdoor. So far, Telegram has refused to comply with the requirements in order to protect the privacy of its more than 6 million plus Russian users. In November last year, LinkedIn, the world's largest online professional network, was also banned in Russia for not complying with the country's data protection laws.